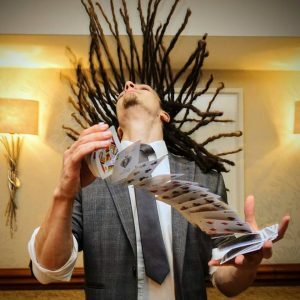 Every year I’m honoured to be hired by the owner of The Backroom Leeds for their private company anniversary party to entertain their VIP guests, staff and close friends with magic and close up illusions for the evening. It’s always a great laugh and after working with these guys for several years, performing nightclub magic at various public events and also for their private corporate clients I’ve become good friends with them! Although I never drink any alcohol whilst I’m performing professionally, after I’ve finished my booked slot at a party like this where I’m hired by friends I’m happy to hang out and enjoy some of their delicious beverages – it is a bar after all. It would be rude of me not to. Woah?! How did I do that?! 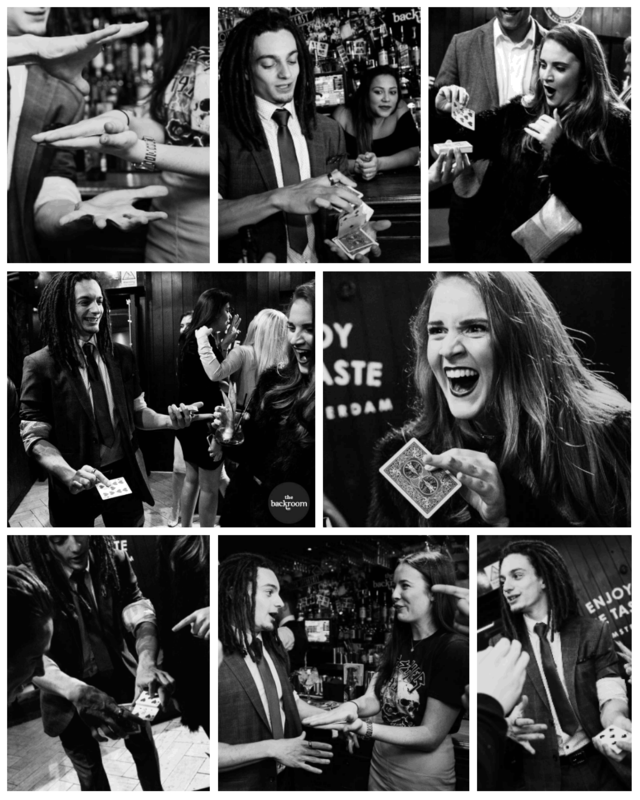 If you’re looking for a magician for your bar or nightclub to treat your guests please get in touch to have a chat – I’m always happy to help!